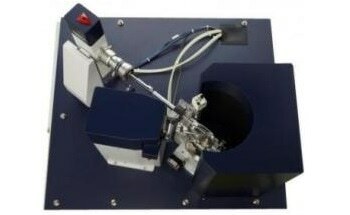 The S-MAX3000 pinhole SAXS camera design is offered with a range of conventional or high brilliance X-ray sources. 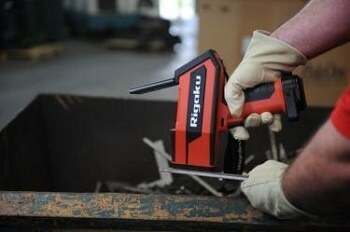 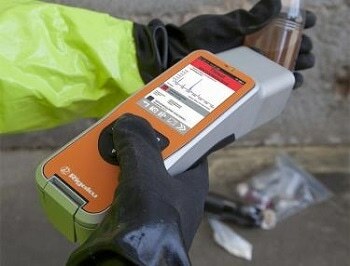 A 3 m, fully evacuated camera length offers both high resolution and intensity. 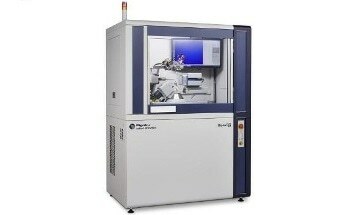 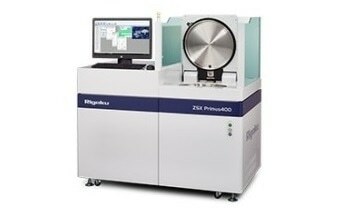 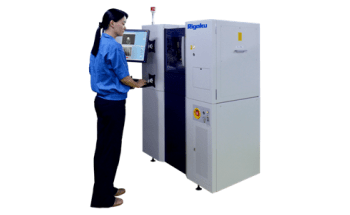 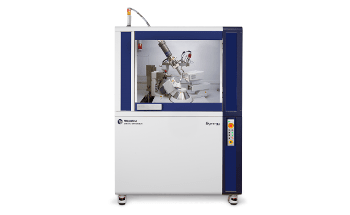 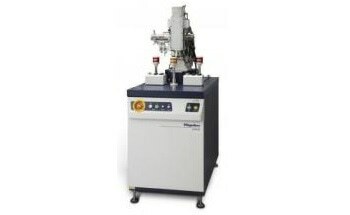 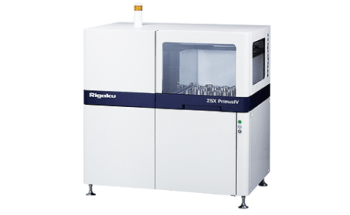 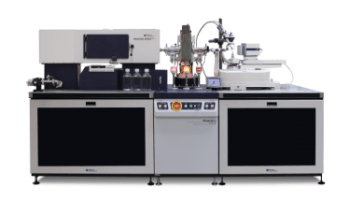 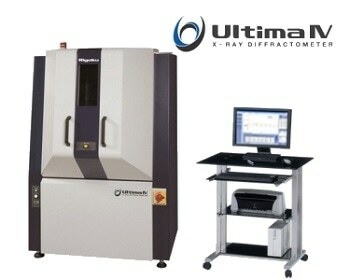 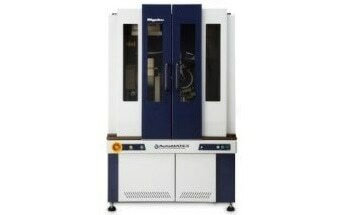 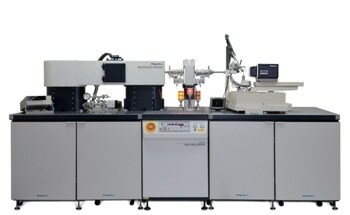 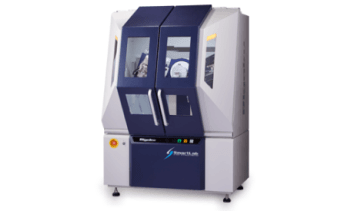 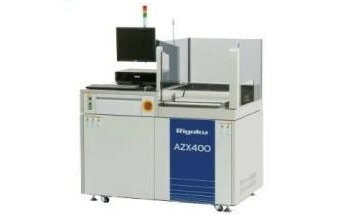 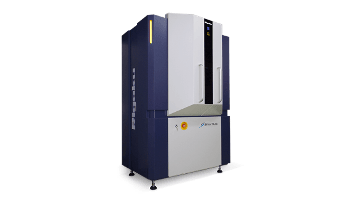 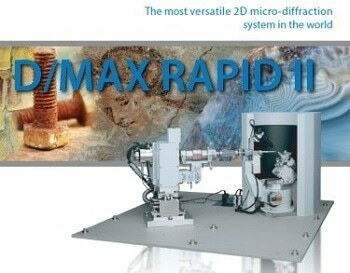 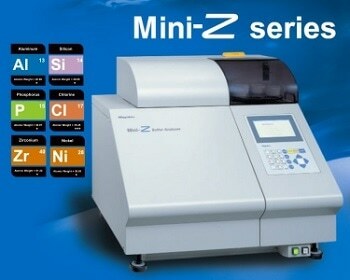 The system is combined with a fully integrated 2-dimensional multi-wire proportional counter and is capable of making highly sensitive measurements from both isotropic and anisotropic materials. 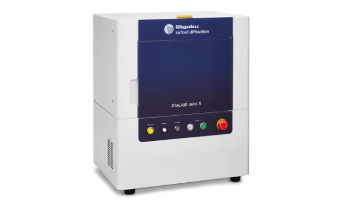 A wide range of sample stage attachments provide maximum flexibility in controlling environmental sample conditions during measurement. 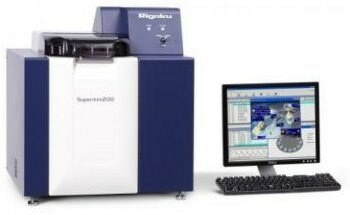 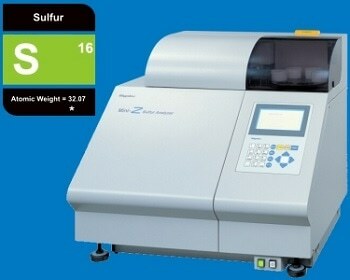 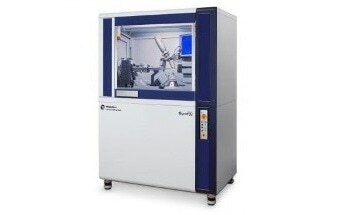 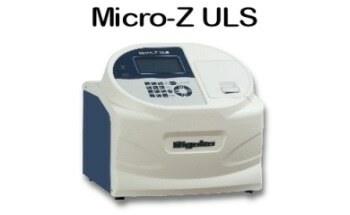 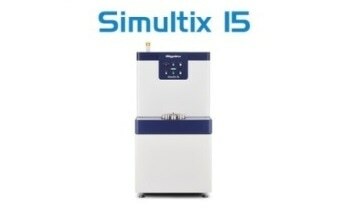 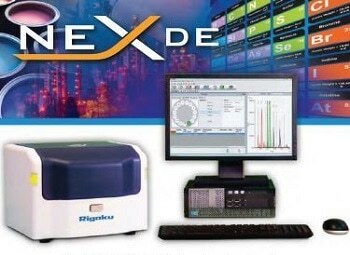 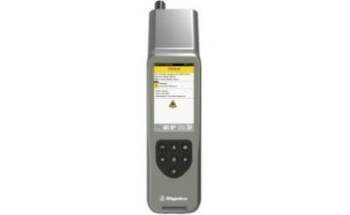 The versatile S-MAX3000 system enables data collection on both isotropic and anisotropic scattering samples. 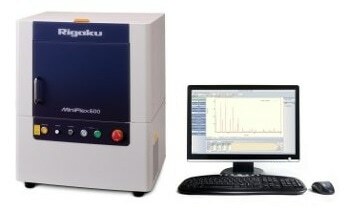 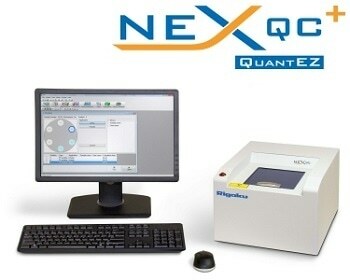 Moreover, optionally a second sample chamber and in-vacuo IP detector extends the measurable q-range as well as provides the option to optimize your SAXS experiment for a desired q-range. 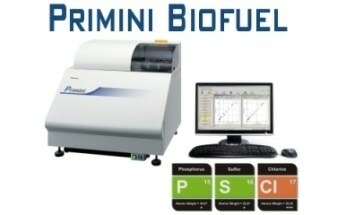 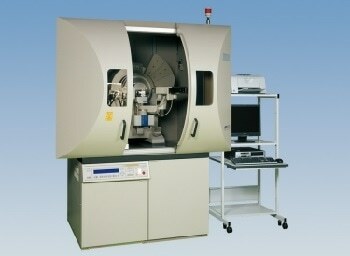 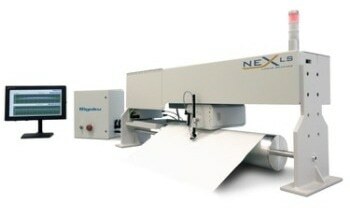 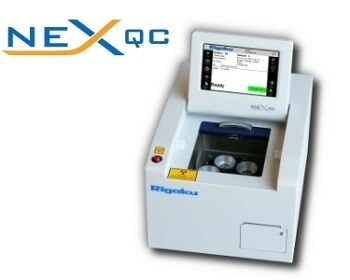 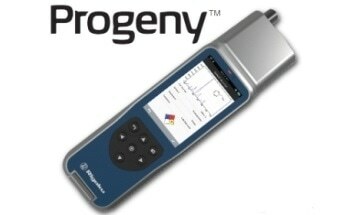 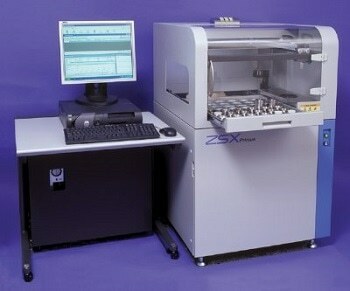 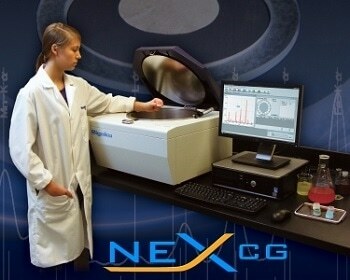 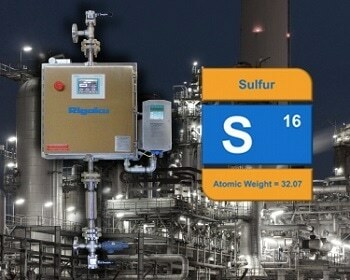 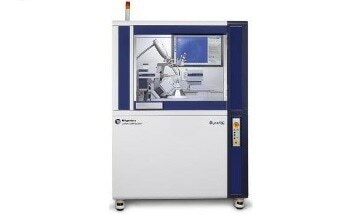 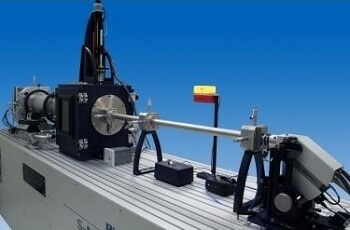 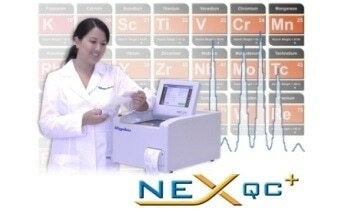 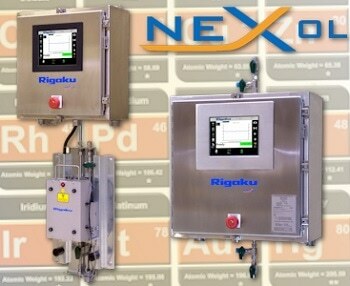 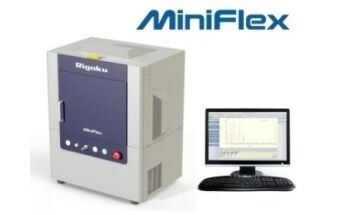 The system can also be configured for GI-SAXS measurements.